A TEENAGER who claims her Indian husband only married her so he could get Australian citizenship has failed to have the marriage declared null and void. The 19-year-old said her 23-year-old boyfriend had overstayed his Australian visa when the pair married in Sydney in May last year. She admits she entered the marriage willingly and consummated the relationship because she loved her new husband. But she claims to have later realised he was “using her” to obtain Australian citizenship. The pair separated in January this year after the relationship broke down and the man returned to India because the teenager refused to continue sponsoring his visa. 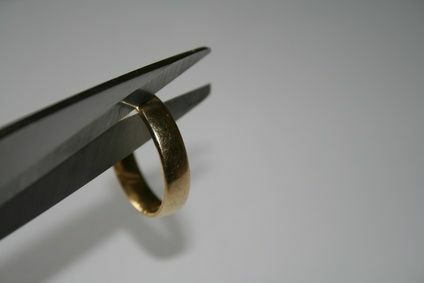 In applying to have the marriage declared void, the woman told the Family Court that since leaving the country her husband had telephoned her, threatened her and asked her to maintain a “paper marriage” so he could obtain Australian citizenship. She based her application for the marriage to be declared void on several grounds including a claim that her husband had not given “real consent” to the marriage because he was influenced by his desire to obtain Australian citizenship. In dismissing the application Justice Peter Young ruled that none of the issues raised by the teenager were grounds to declare the marriage void. He was not convinced the husband had been adequately notified about the court proceedings and therefore had not been given a chance to respond to the wife’s claims. “In any event, even if I did accept the (wife’s) unchallenged evidence, she has not established any of the grounds for a decree of nullity of marriage,” he said.